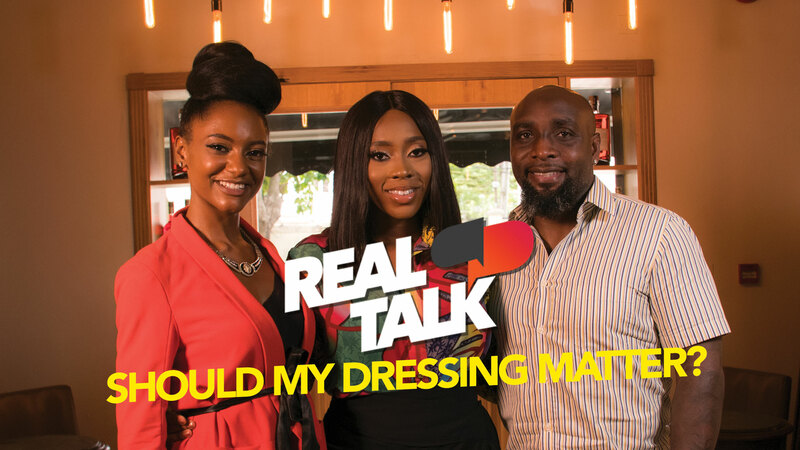 “To Fit In OR Not to Fit In” – NdaniRealTalkS3E11 – Should My Dressing Really Matter? On this episode, Yinka discusses society’s fixation on appearances. Should people really be judged by the way they are dressed? Watch now as she sits with OAP Big Tak and Broadcaster, Simi Drey . 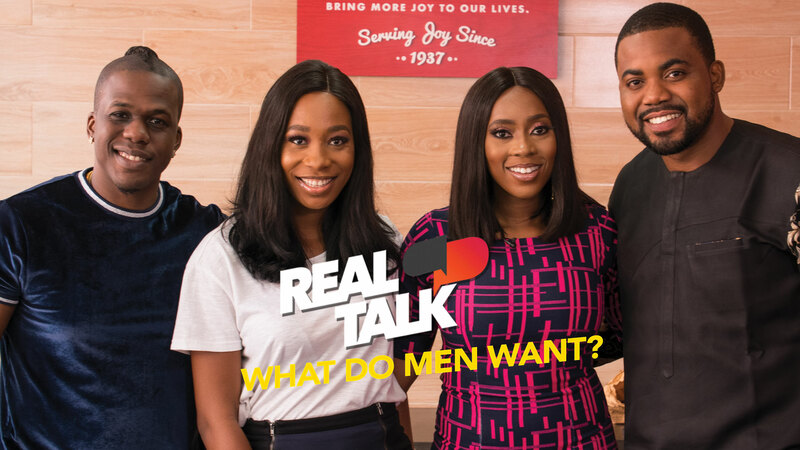 As Real Talk Season 3 slowly comes to an end, we’d like to thank everyone who has watched the show till now, y’all are awesome!